Operating a dump truck can be dangerous if you don’t follow the right safety precautions. By putting the necessary safeguards in place you can prevent unnecessary accidents. Failing to follow safety guidelines when using a tipper truck can result in injuries as well as costly damage to machinery. 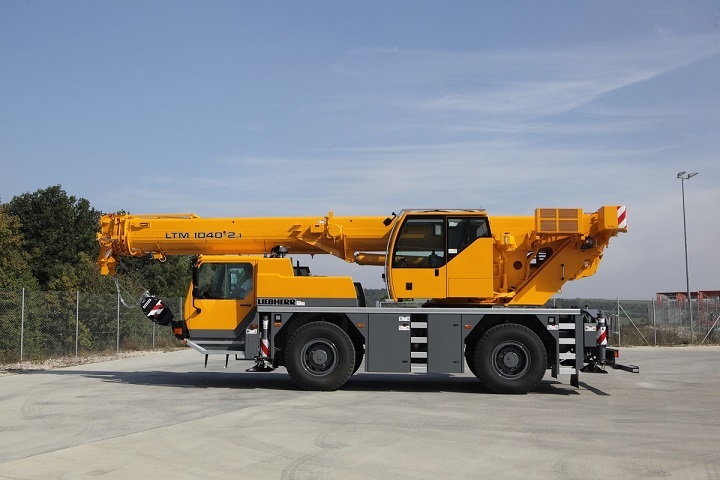 If you decide to start looking for a Tipper truck for sale, make sure that the operator of the machine receives proper training. During busy periods at work make sure that you continue to follow proper protocol. Along with numerous other benefits it will also help to decrease your expenditure on insurance. You can sell your truck or find a dumper for sale on Truck & Trailer. 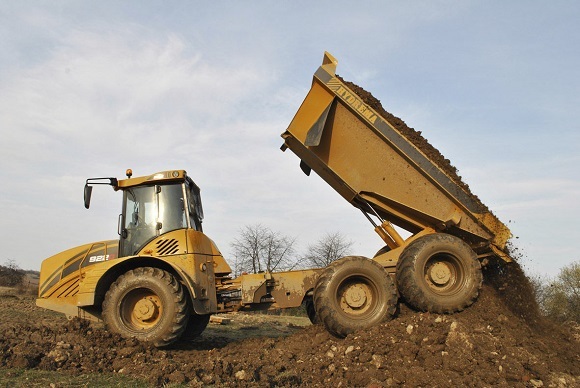 An Articulated dump truck is a common site at construction sites. 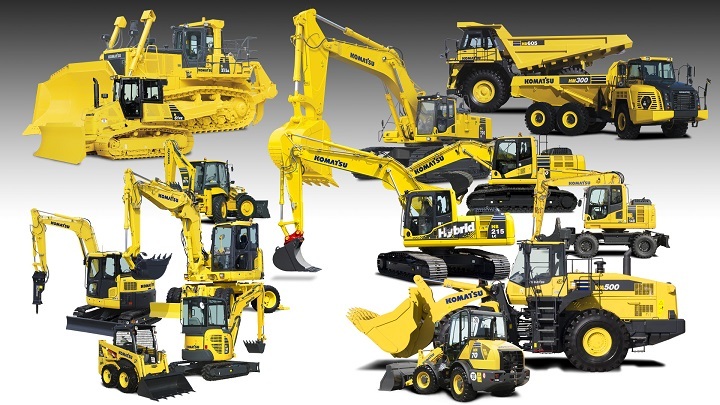 Before you start work, make sure that you conduct a basic check on your machinery. Walk around the dumper truck and check for any damage. This simple review of the truck’s exterior will give you a first impression of any potential problems with the equipment. Next check that the tires are properly inflated and look at the lug nuts. Make sure the windshield is clean, but it is important that you never climb on the tyres when you are cleaning the glass. Examine the truck’s lights including the headlights and tail lights. 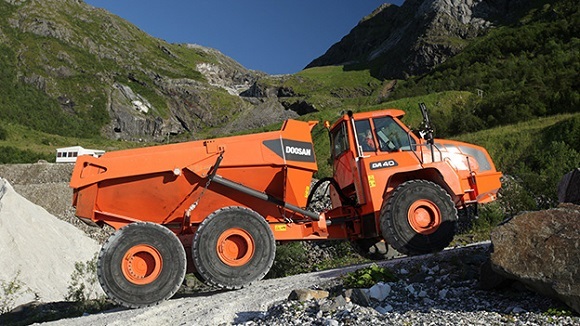 Test the dump bed to make sure that it is operating without any problems. Don’t forget to check the seatbelt and the restraint chains. Taking a look at the brakes and backup alarm is also important. Once you have performed the preliminary check you will be able to start work. Make sure that you are wearing good quality protective clothing. This should include a reflective vest. Wearing a hard hat and the correct footwear is also crucial. Keep safety equipment where it is easy to access and make sure that it is in good condition. Safety equipment should include a first aid kit as well as a fire extinguisher. Another handy item is a traffic cone. Remember always to be vigilant when you are driving a tipper truck. Use the back-up alarm and lights as well as the warning lights. Before reversing make sure that the area is clear. If you are unsure about potential obstacles get out and check first. When you are reversing go slowly and make sure that you have established a clear signal between yourself and the backer. 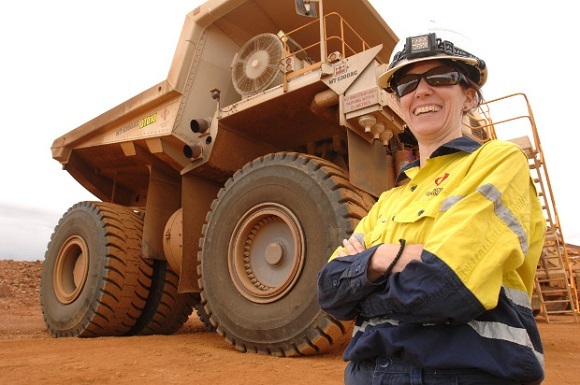 The size of dump trucks has increased which has resulted in a higher risk of the truck tipping over. When the box has been lifted it can make the truck unstable. To prevent tipping make sure that the dump bed is not overloaded and that it is filled properly. Keeping the truck in good condition will also help to prevent tipping as incorrect tire pressure as well as incorrect suspension can contribute to the risk of tipping. 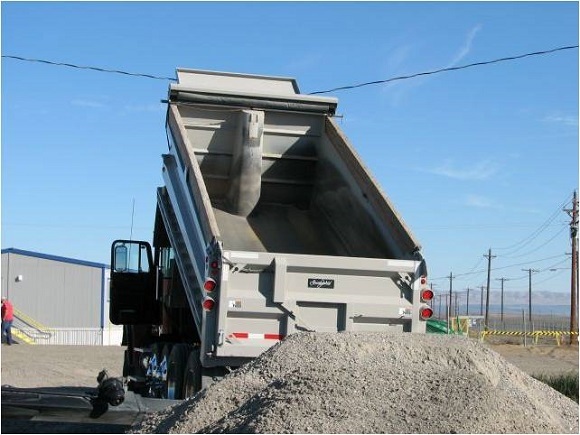 Electrical wires can present a fatal hazard to dump truck operators. It is crucial that you check for wires before lifting the bed. If the truck comes into contact with electrical wires it can cause workers to be shocked. This is a risk to the operator of the dump truck as well as the people standing nearby. If you are looking for a tipper truck for sale, take a look at what is available on Truck and Trailer. 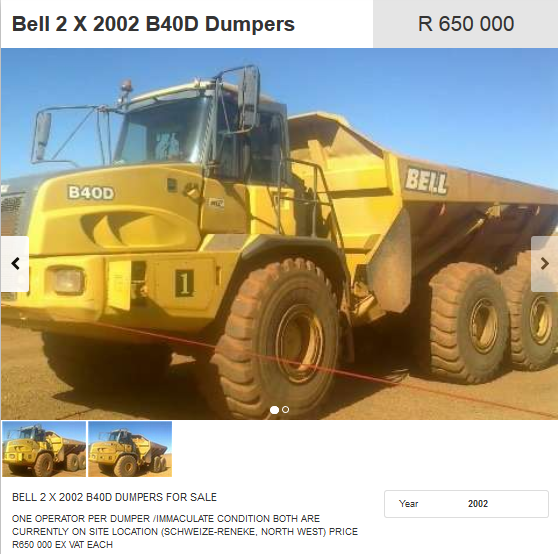 A 2007 dumper truck is for sale online. It has New Bridgestone tires as well as computer software which is compatible with the new range and 10609 hours on the clock. 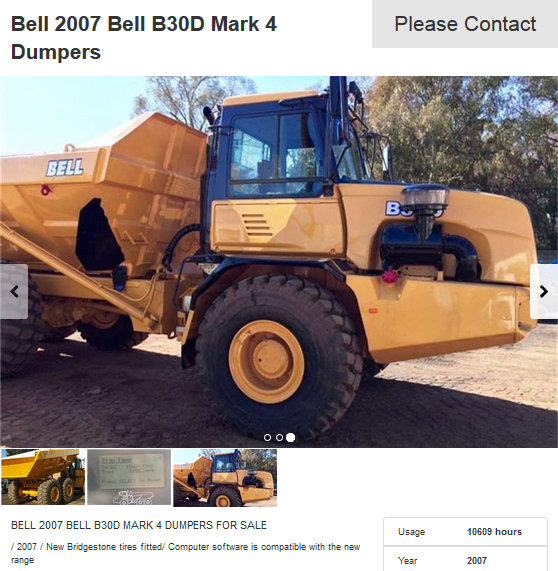 You can find a Bell B40D dumper for sale on Truck and Trailer. This 2002 model is priced at R650 000. It is in excellent condition and can be viewed on-site in Schweize-Reneke. 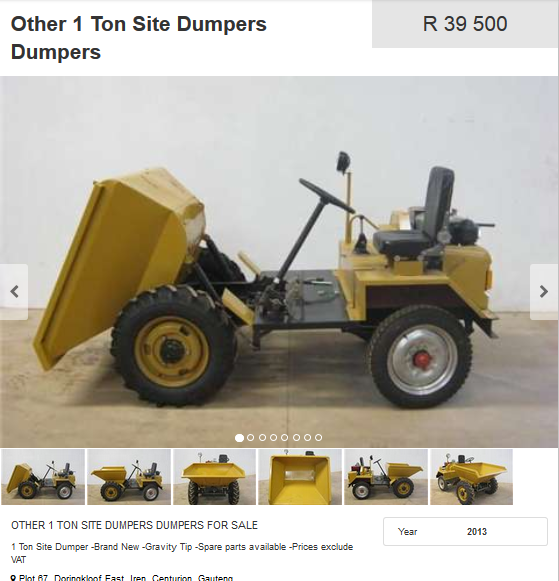 A one ton site dumper is available for sale. It is brand new and it has a gravity tip. Spare parts are available. It is priced at R 39 500 which excludes VAT. Global Learning Services offers training for Dump Truck operators which will help maintain safety standards and to comply with South African regulations. The training includes how to carry out pre-operational and pre-starting checks. 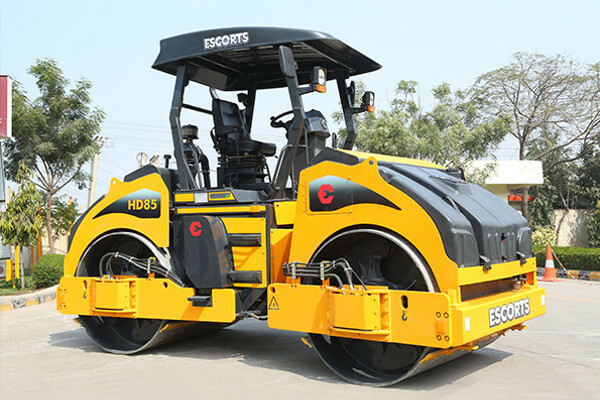 It also covers starting, stopping and maneuvering dump trucks. With so many great deals available online it is easy to find a dump truck which meets your requirements. By following the proper safety precautions you can prevent injuries and decrease unnecessary expenditures. In the market for a dump truck? Browse Truck and Trailer and find and compare prices for a great deal on a tipper truck for sale. I have been thinking about renting a dump truck for when I need to do renovations in my home. I liked that you talked about checking the stabilizer on the truck, especially if I get a really big one. It could be really dangerous if I ended up tipping a dump truck over. I had no idea that you needed a license to operate a dump truck! Being out of work for a little bit of time, maybe it would be a good idea to invest in learning how to be a driver! Just as you said, following the right safety precautions and having training are the two best ways to avoid accidents. Thanks again!